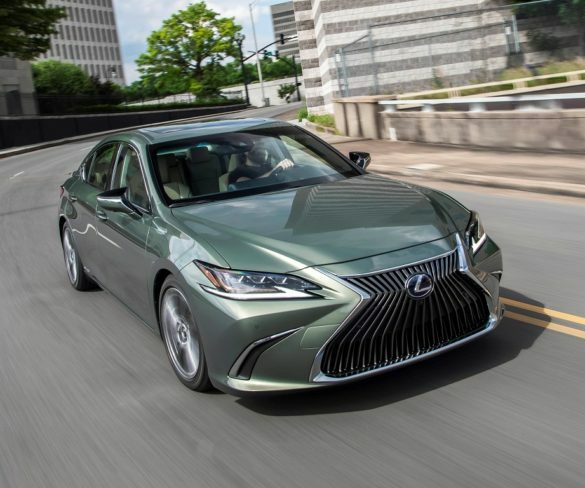 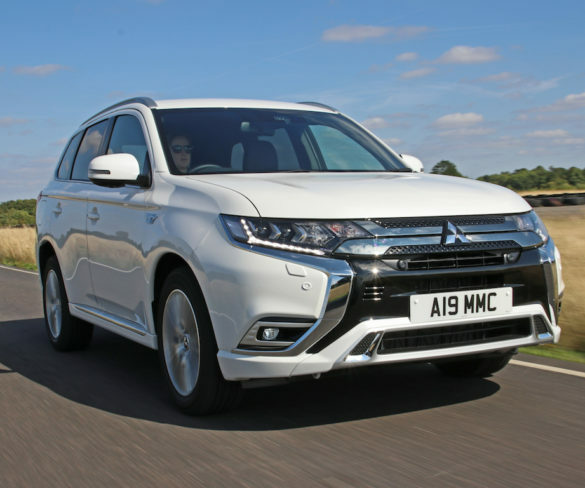 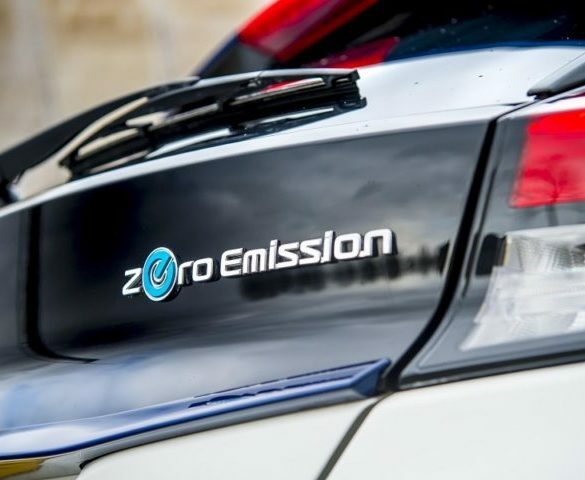 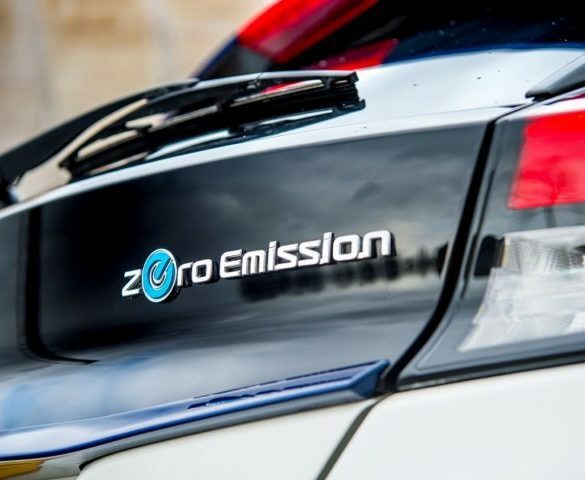 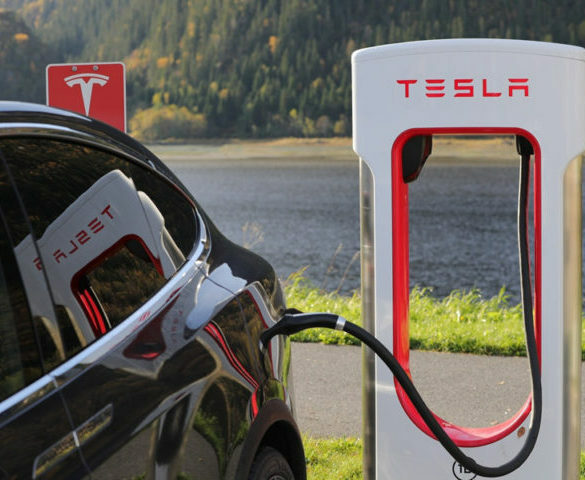 Government plans to drive the UK electric vehicle market will “lose momentum” unless a fairer and well-signposted company car tax regime is adopted. 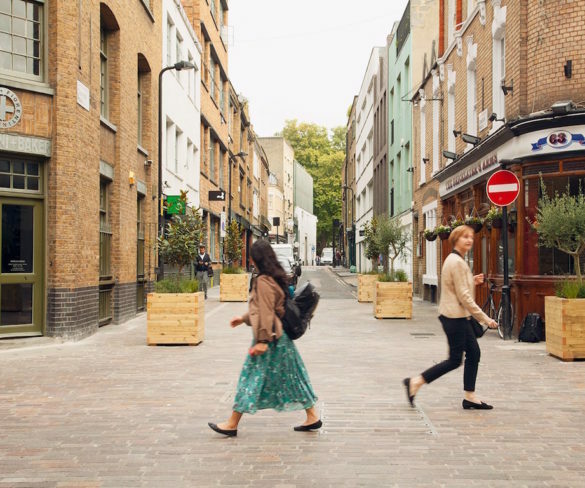 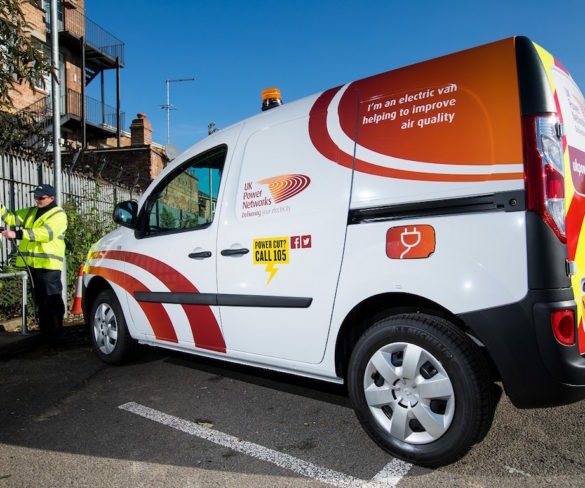 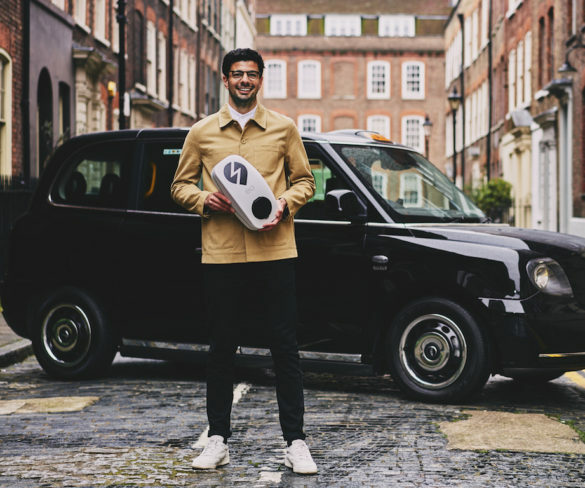 UK Power Networks says it’s become the first of London’s utility networks to put electric vehicles on the capital’s roads as part of its operational fleet. 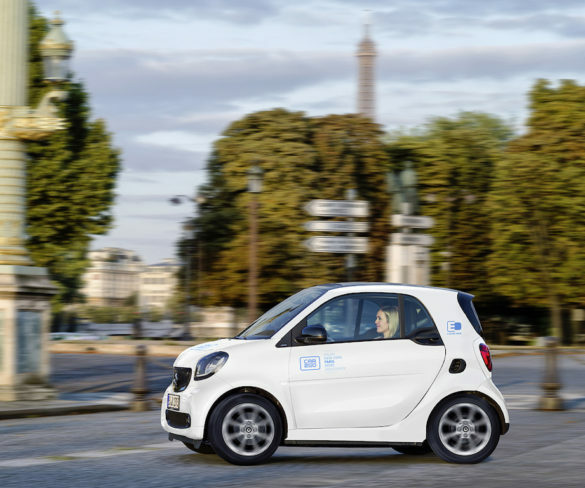 Daimler carsharing subsidiary Car2go is to launch in the French capital in January 2019. 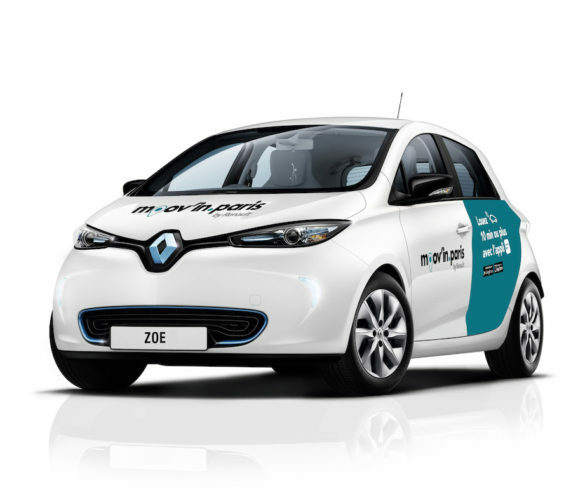 Fleets can now access 120 Renault electric vehicles in Paris and Clichy under a new car sharing service. 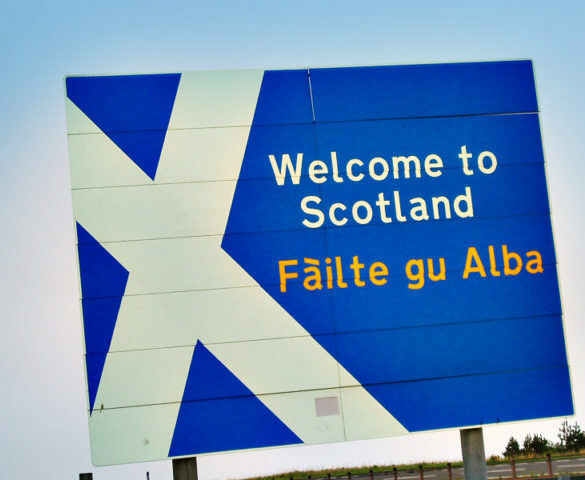 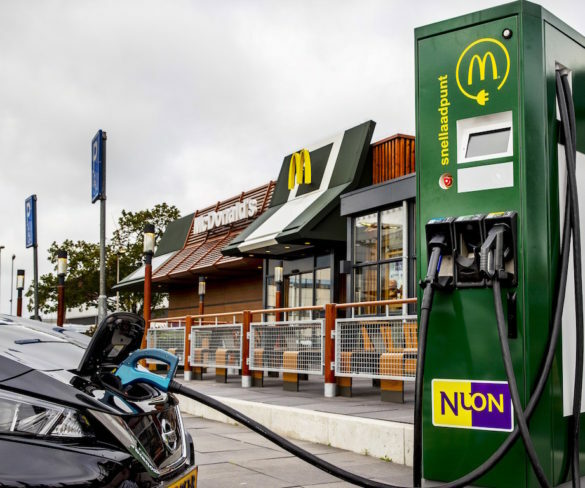 Ten councils in Scotland are to get funded support on studies as part of government plans to establish ‘electric towns or cities’. 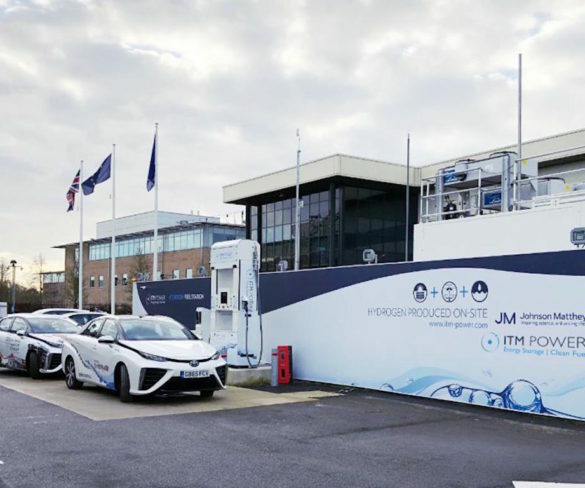 ITM Power has opened a new public hydrogen refuelling station on the M4 corridor in Swindon as it also looks to help drive the number of fuel cell electric vehicles operating locally. 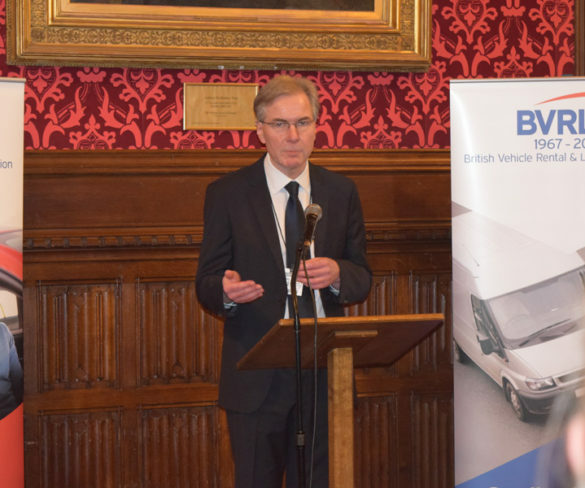 NHS trusts and local authorities should consider switching to electric or hybrid cars and vans as well as exploring other eco options. 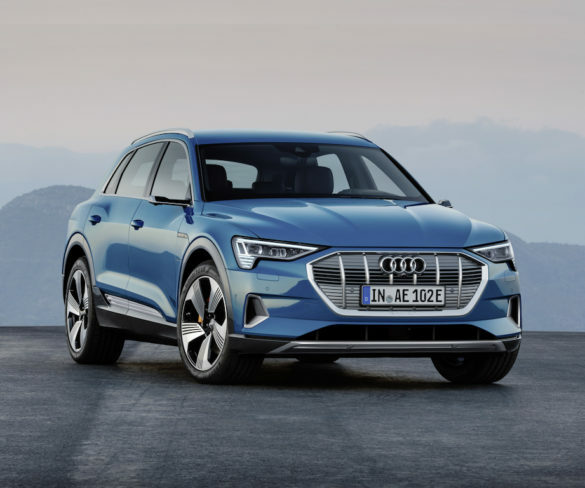 Audi has announced plans to launch 12 full electric models globally by 2025, starting with its newly unveiled E-Tron SUV. 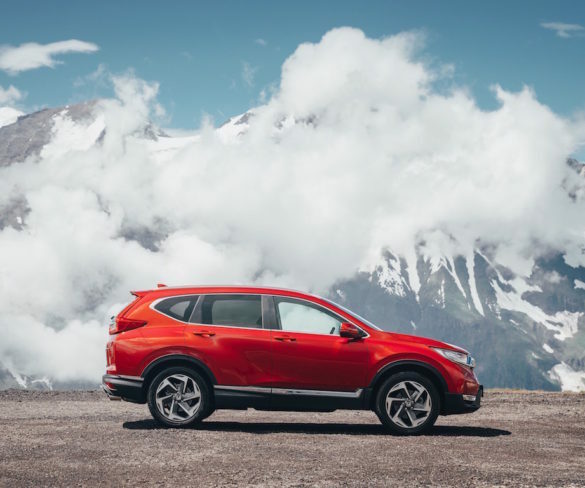 Honda’s first-ever CR-V Hybrid in Europe could run on battery power alone for more than 50% of a moderate-speed journey, aiding the brand’s plans to provide a viable alternative to diesels. 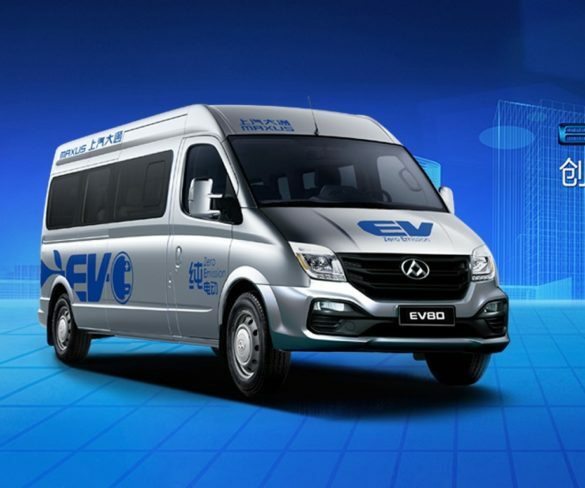 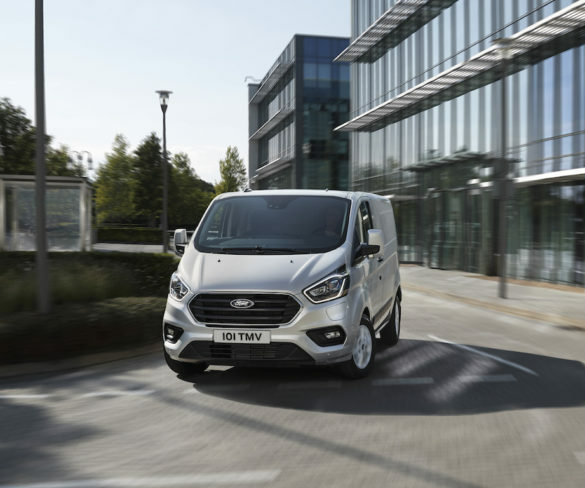 SAIC Motor is teaming up with LeasePlan to offer EV80 electric van leasing deals as it steps up plans to relaunch the Maxus/LDV brand in Europe. 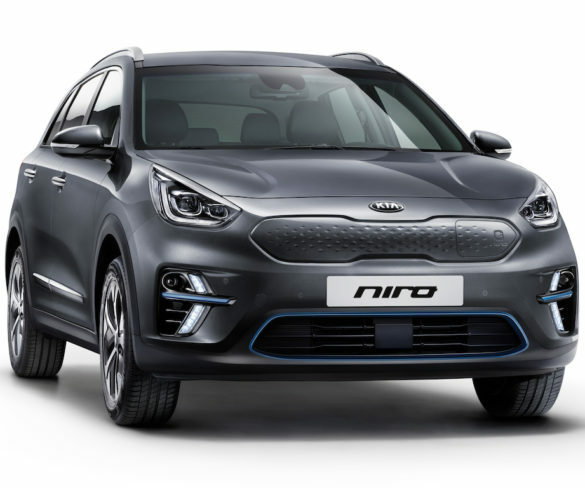 Kia’s e-Niro fully electric SUV will have an official 301-mile range under WLTP testing when it launches in Europe next year. 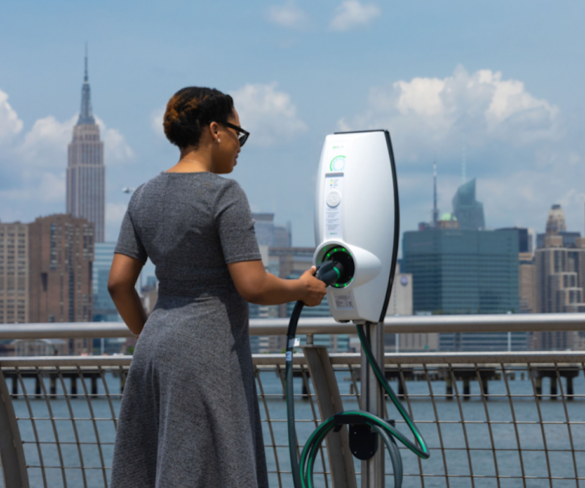 ChargePoint and EVBox have made major commitments to ramp up their electric vehicle charge point networks by 2025 to help drive EV take-up.